As the CEO, Ivan oversees the Salus Group operations. Ivan has a long history in the media industry and the last six years in digital marketing. Prior to Salus Group, Ivan was the CRO of Gravity4’s European operations. 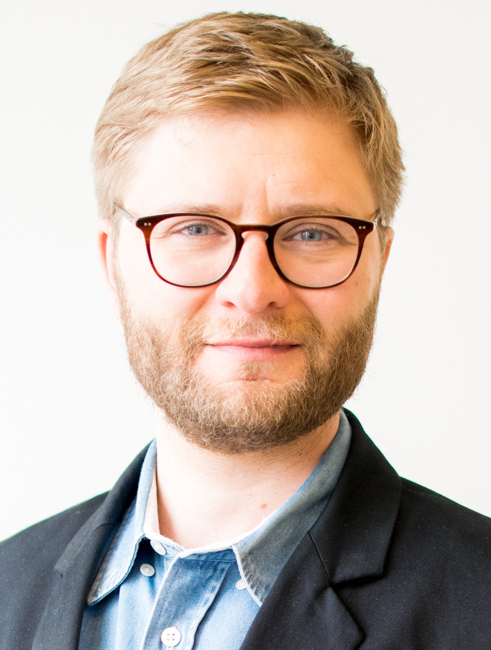 He was the CEO of EuroAds, a leading Nordic performance-based company based in the Nordics and Spain, and he joined Gravity4 when EuroAds was acquired by Gravity4. 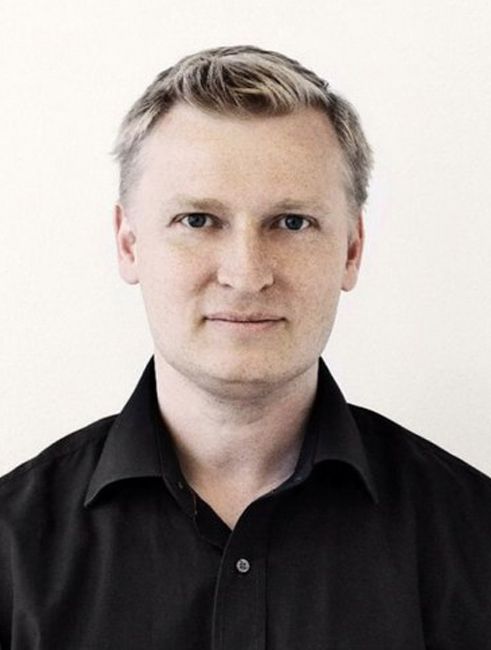 Ivan started at EuroAds in April 2010, when its Finnish office was founded. After the successful launch in Finland, Ivan moved to Sweden in March 2011 to ensure continued growth there as well. 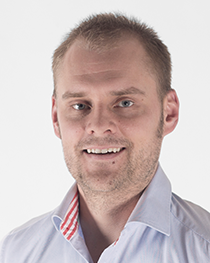 After creating significant growth in Sweden, Ivan became head of all markets in late 2012. During that time, all Nordic markets excelled and EuroAds was successfully launched in Spain. In February 2014, Ivan took over the CEO’s responsibilities. Since graduating in 2004, Ivan has worked within the field of media and management. Before joining EuroAds, Ivan worked at Aller Media Oy, where he was responsible for the company’s media sales. He also played an important role in the successful launch of ELLE Finland in 2008. Ivan holds an M.Sc. in Economics from the Swedish School of Economics and Business Administration (Hanken). His spare time goes to being with his family and his favorite hobby, hunting. As a COO Johannes’ primary tasks are development of user analytics and enhancement of our partner support. Johannes has 15 years of experience from finance and risk management of which 12 years within consumer finance industry in Finland and abroad. Prior to Salus Group, Johannes served as Director of Finnish branch and Head of Direct to Consumer segment at TF Bank AB. TF Bank is an internet-based niche bank offering consumer banking services through its proprietary IT platform with a high degree of automation and adaptation to different products, countries, currencies and digital banking solutions. Direct to Consumer segment contributed approx. 80% to the Group’s overall operating income. Johannes was member in executive management team while TF listed its shares to the Nasdaq Stockholm main market. Before TF Bank Johannes has worked at GE Money, Santander Consumer Finance, Citibank and Ferratum Group in various director and senior positions. Johannes holds Master of Science in Economics from Helsinki School of Economics. Since 1996, Thomas has worked in IT development and the management of hosting systems. During his professional career, Thomas has built several cutting-edge platforms for digital marketing companies. Before joining Salus Group, Thomas was the CTO and founding partner of EuroAds. Thomas is the main architect behind the EuroAds system, which is used in several European markets and can handle data and leads in large volumes. Before EuroAds, Thomas worked as a developer for Adfair, Webbyen, Webhosting, EuroTrust/Digiweb and Skandia Link. Thomas enjoys his spare time with his family and being involved in recreational sports with his children.